Colin Spoelman and David Haskell, the founders of Brooklyn's own Kings County Distillery (featured in our June issue), have written a comprehensive tome that's not for the faint of heart—or weak of liver. 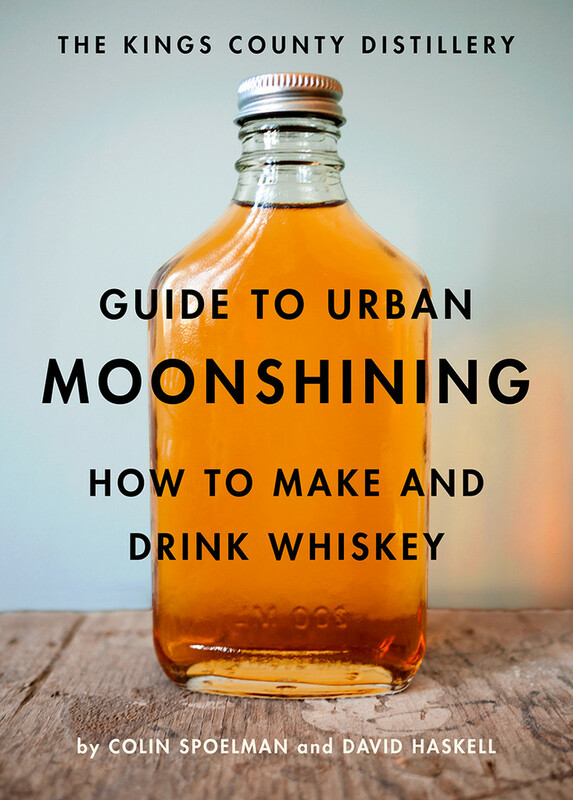 The Kings County Distillery Guide To Urban Moonshining: How To Make and Drink Whiskey lands on bookshelves October 22 and is, "by turns a meditation on whiskey and the interlocking threads of American independence." Sounds to us like the perfect gift for bourbon aficionados who take their history on the rocks. Available from Abrams; $29.95.